As a child, Jen was obsessed with gymnastics, and her idol was gold-medalist, Dominique Moceanu. In fact, watching Dominique on TV, helped inspire Jen to start competing herself. Seemingly against all odds, Jen went on to compete against able-bodied athletes, and became a State Champion in power tumbling. As part of her amazing story, and as twist of fate, Jen later learned that her childhood gymnastics idol, Dominique Moceanu, was actually her biological sister. 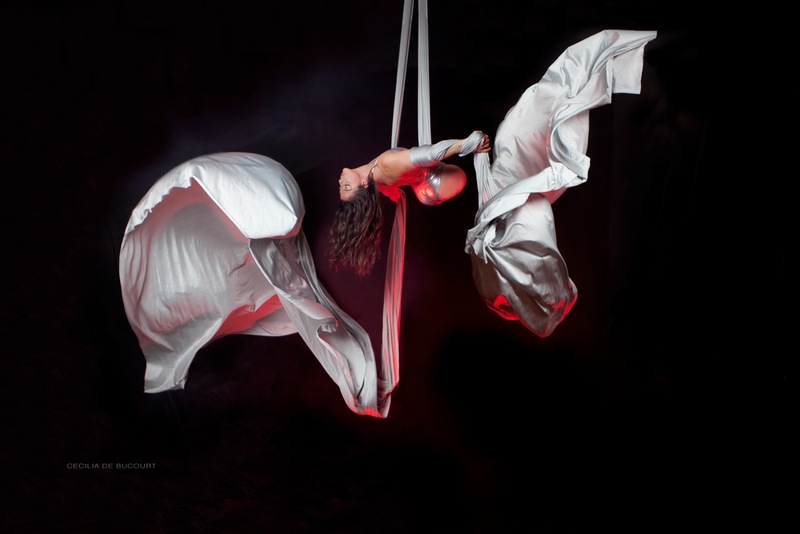 Always challenging herself, Jen transitioned into an accomplished acrobat and aerialist. As such, she travelled internationally with Britney Spears’ World Tour, and appeared as the headliner at the prestigious Palazzo hotel in Las Vegas, and the Shangri La hotel in Dubai. Jen’s incredible story has been featured on multiple shows, including HBO Real Sports, 20/20 and Good Morning America. She is currently living in Los Angeles, and has added a successful speaking career to her list of accomplishments, including being featured in one of the well-renowned TED talks. Jen hopes to inspire & motivate others to BELIEVE that anything is truly possible.